Shapies for all Brooklyn locals! Shapify.Pro partners Forge will be exhibiting at the Northside Trade Show Powered by Dell and Intel on June 12 or 13 in Brooklyn! Come by to get your own shapie! The Northside Trade Show (powered by DELL and Intel®) is an annual event that showcases the best of technologists, hackers, thinkers and creators, as this community continues to grow and revolutionize society! Housed in an epic 50,000-square-foot tent in Brooklyn’s McCarren Park on Thursday, June 12 and Friday, June 13, the Trade Show marks the kickoff to the Northside Festival — a week-long discovery festival for innovation, music, film and art — and runs alongside the Northside Innovation Conference, featuring keynote talks, panel discussions, workshops, networking events and VIP parties led by industry influencers, tech gurus and startup superstars. 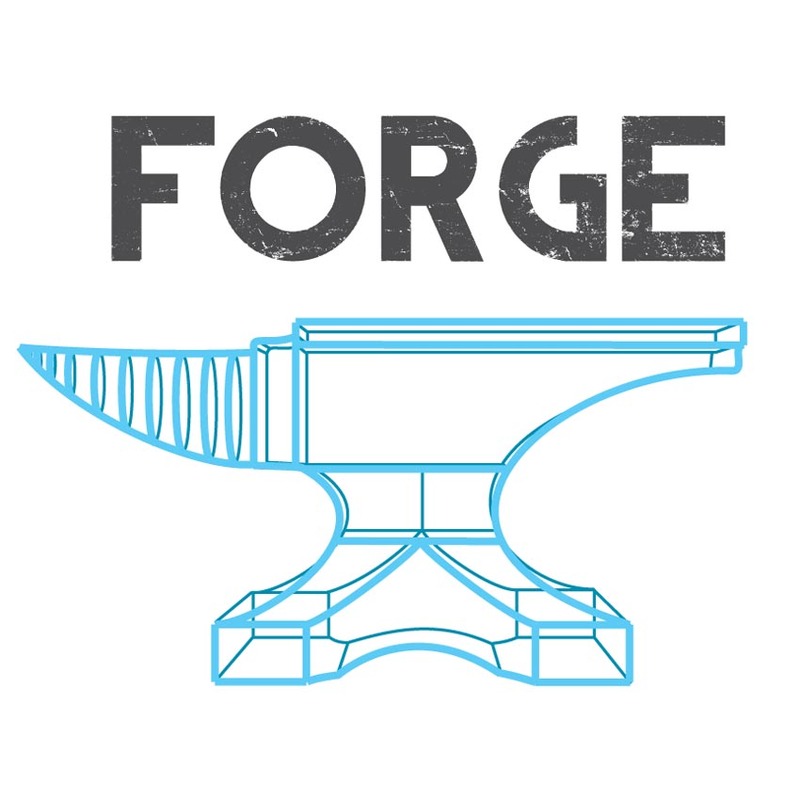 FORGE is a 3D Printing Studio and Store that offers on site 3D printing and modeling in downtown Jacksonville, including making personal 3D shapies via Shapify. We’d love to see you at the show. The Northside Trade Show is FREE for attendees, so RSVP today!